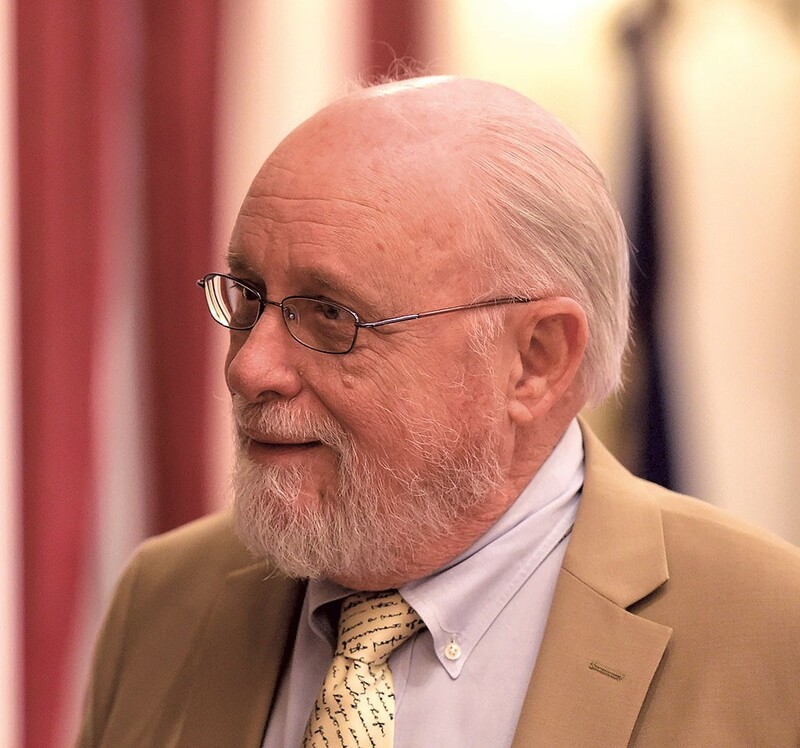 When the Vermont legislature adjourns this year, at least six committee chairs will retire, taking with them the knowledge gleaned from 104 years combined experience. Their departures mean new leaders will take on a broad range of policy areas, including education, water quality, cybersecurity, prisons and housing. While this change clears the way for fresh ideas and leadership styles, the Statehouse will lose lawmakers well practiced in moving legislation through to passage. 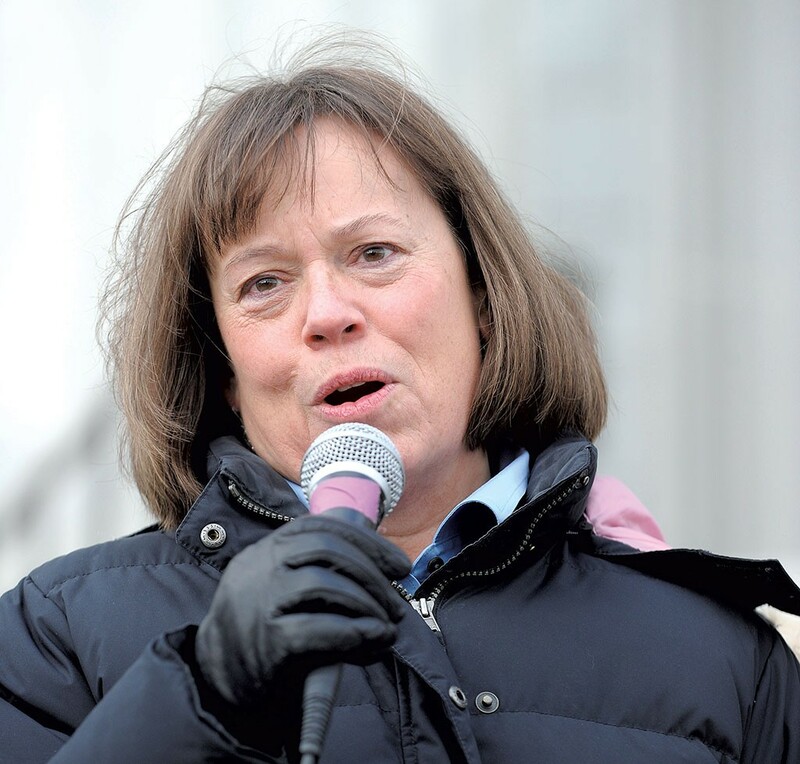 "I really will miss them," said House Speaker Mitzi Johnson (D-South Hero), "and I hope if I'm reelected and am still speaker next year, they'll still be at the other end of the phone if I still want to have their good words of guidance." Johnson said the legislature as an institution is "built for resilience" and acknowledged that there are upsides to the change. "Having the balance of stability and experience with new ideas and new blood is important and healthy for any organization," she said. 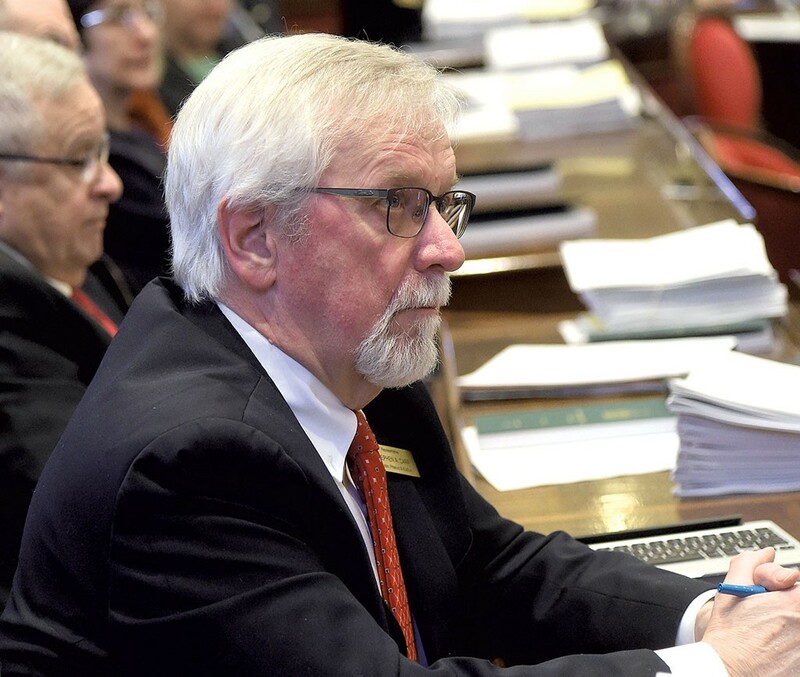 House Natural Resources, Fish and Wildlife Committee chair David Deen (D-Westminster) has been a key leader in major water quality protections, often legislating while wearing Birkenstocks. House Education Committee chair Dave Sharpe (D-Bristol) has been near the center of education policy for years, most recently spearheading his chamber's showdowns with Gov. Phil Scott over school funding. Rep. Stephen Carr (D-Brandon) will complete his service as the first chair of the House Energy and Technology Committee, formed by Johnson in 2017. 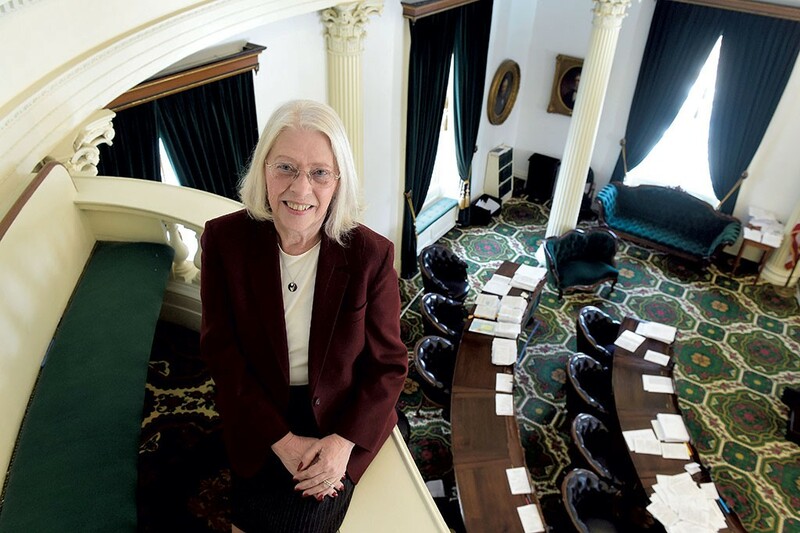 As chair of the House General, Housing and Military Affairs Committee, Rep. Helen Head (D-South Burlington) has dealt with a wide variety of legislation, including affordable housing policy and last year's green burial law. 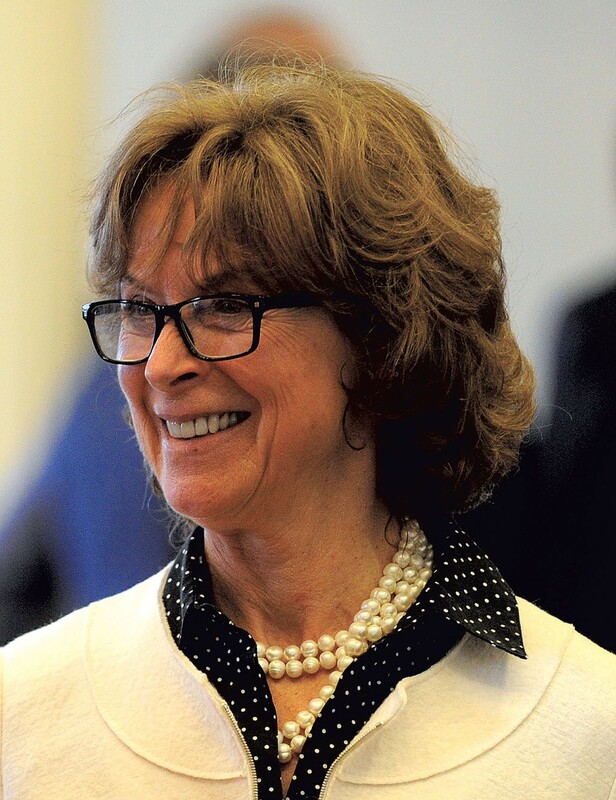 Senate Institutions Committee chair Peg Flory (R-Rutland), whose sharp debate skills have elevated her conservative agenda, will depart, along with Senate Health and Welfare Committee leader Claire Ayer (D-Addison), who helped pass a 2013 law that allows terminally ill Vermonters to get a prescription to end their lives. Seven Days talked with the six retiring lawmakers last week about the highlights of their service and lessons learned. SEVEN DAYS: What are you most proud of? CLAIRE AYER: I was fortunate enough to have a pretty meaty bill almost every session — [single-payer health care, mental health treatment reforms and] death with dignity. That was a challenge. Five, seven hours of me standing [on the Senate floor]. I just loved it. It was really satisfying to be able to convince the majority of the people I respect ... to see things my way. 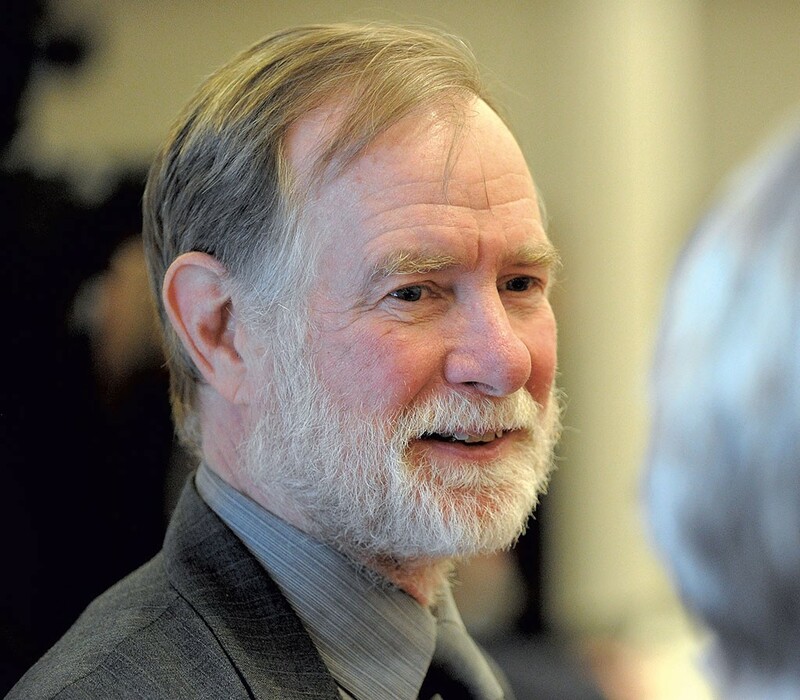 DAVID DEEN: Three things: The designation of groundwater as a public trust resource, and offering all of the protections and equal access rights to groundwater in the state of Vermont. Civil unions: absolute high point of my civil rights activities. Cosponsor of the bill and shepherded it through the Ways and Means Committee ... And then the Clean Water Act of 2015, the most far-reaching water protection bill Vermont has ever passed. DAVE SHARPE: Furthering the quality of education for our students. There were several pieces to that that I've been involved in, and I think that's important work for the future of Vermont. SD: What has changed about the legislature? DEEN: Oh, the issues. They have just gotten more complex, and there are seemingly more of them. And that's part of the complexity in terms of water. As water science has expanded over the last 30 years, so have the issues that we have had to deal with, because we understand what our impacts are on the waters even though they are subtle and nuanced. Thirty years ago, who was concerned about too much phosphorus in Lake Champlain, you know? PEG FLORY: The after-hours bipartisanship has changed, and not for the better. The first six years I was here, there was a group of probably 20 of us, tripartisan. And every Thursday night, whoever was free would try to get together — go bowling or dancing or something. It was never politics; it was just friendship. When you've been out bowling the night before or dancing the night before, you don't take things so personally the next day, and I think it was healthy. SD: What's the best advice you ever received as a lawmaker? AYER: We don't have to speak on every subject, and, generally speaking, it's like life: You shouldn't speak unless you have something to say, something to add to the conversation. And it's interesting how often that rule doesn't apply to people in this building. STEPHEN CARR: Absolutely best advice is, make a good friend on each committee ... You can't get to all of the committees ... When you have to know what happened to the farm community in the Northeast Kingdom and that, in turn, is tied in with something that's happening down in Brattleboro, you can't keep up on it. So having somebody in all of the committees ... it's absolutely the best advice. SD: Has partisanship changed since you first took office? HELEN HEAD: I was just talking to [Congressman Peter Welch (D-Vt.) and Sen. Patrick Leahy (D-Vt.)] about this. What we're dealing with here is so different from what they are in Washington, and so much more collaborative on a day-to-day basis ... We were [just] finishing up here about green burials, which was very nonpartisan from day one ... There are some issues that have been more partisan, but they're in the minority still, and I think people work together very well out of deep personal respect. SHARPE: I think the committees in the House do a remarkable job of listening to every committee member regardless of party — Progressive, independent, Republican or Democrat — and incorporating their good ideas into a piece of legislation. As I chair the committee, I seek to pass a bill out with a strong majority if not a unanimous vote. Not on party lines. It's remarkable how much legislation does that. From time to time, we get stuck on certain partisan issues ... and appear to the public more partisan than we really are. AYER: We don't have a lot of Republicans, so you're lucky if you get to serve with one for a while. To the extent that I have, I have found that most of them ... have done really good work. Even if they disagreed and they were going to vote against the bill, they work hard to make it the best bill it could be, and they'd say, 'I'm not going to vote for this, but it would really be tighter if you did this,' and I really respected that. SD: What's the toughest vote you cast as a legislator? AYER: There was a school funding vote ... years ago, and it's the only time it's ever happened that I was asked to vote with the caucus. Specifically asked for very specific reasons: If you do this, this will happen and then this will happen. And I agreed with the end, but I didn't agree with the [vote I was asked to cast] ... I did it. It's the only time I ever did it for the team. SHARPE: Probably last year's vote on education finance was the toughest vote. I realized the vote I had to make [on the compromise budget bill] in order to ... get legislation done commensurate with the governor's willingness to accept it without a veto. So I knew what I had to do, but I disagreed with it, and I didn't like it. It's one of the things that has led me to decide not to run for reelection ... I don't like being in that position. SD: What's the weirdest or most memorable thing you've seen in the statehouse? FLORY: It was, as it turned out, funny — could've been disastrous. Mike Obuchowski was speaker [of the House], and he went to bang the gavel, and when he did, the head of the gavel broke off, spun over, hit [state representative Oreste] Valsangiacomo ... in the head. Thankfully it bounced before it hit him, so it wasn't too hard. SHARPE: We had a law on the books in Vermont that milk could only be sold in certain sizes. One of them was not 12 ounces, so they didn't fit in the vending machines ... So the bottlers said, 'We want to be able to put milk in any size container that seems appropriate.' Seems like a small thing. It was hours and hours on the floor of the House. People were worried about the divot on the bottom of the bottle, like wine bottles — that people would be deceived by the size of the bottle of how much milk they were purchasing. AYER: We had this huge snowstorm on Valentine's Day , so we were all here. It was like the first night of sleepover camp. A lot of us couldn't get home ... There was such camaraderie. It was just warming to see how we all made sure everybody ... had a place to stay. But it was really mostly fun. A few little supplies [of alcohol] were pulled out of the bottom drawers. SD: What's the hardest you laughed in the statehouse? FLORY: One time in the House, somebody sent [a note] up to [speaker] Walt Freed. He opened it up, and it was full of M&M's that just went flying all over the podium. SHARPE: I don't laugh much in the Statehouse. I'm a pretty serious guy. AYER: I do laugh a lot, that's true, and I'm often the only one. I have to be careful not to guffaw, because what people say is really funny, and sometimes I think they mean it to be funny and then — [cringing]. Yeah. SD: What are your frustrations about what didn't get done while you were here? SHARPE: I wish we could have done more around health care than we were able to do. I think the [former] governor [Peter Shumlin] set the goal too high [with his plan for single-payer health reform] ... It was unattainable, and we could possibly have done Medicare for all Vermonters. AYER: The idea of single-payer, and I have to tell you I [started out] totally opposed to it ... I would say, 'No way. I like Blue Cross Blue Shield.' My husband was a doctor; I'm a nurse. There was no way I was ever going to do that sort of communist plot. But the more I learned about health care ... the more I realized that this is a system that is not fair. It's not affordable ... It should be like schools and roads and those kinds of things — everybody pays in, and everybody benefits.